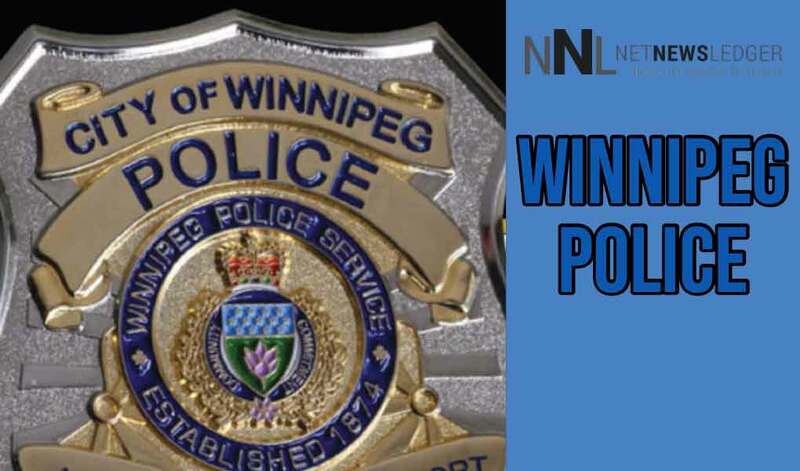 WINNIPEG – NEWS – Winnipeg Police are reporting on an in-custody death that happened when a suspect was in a holding cell in the North District Police Station. On April 16, 2019, at approximately 5:10 pm CDT, North District General Patrol members responded to a residence in the North Point Douglas area for a report of an assault and a disturbance. Upon arrival, officers met with an injured male in his 50’s who was transported to the hospital in stable condition. A 56-year-old male suspect was located in the area of Main Street and Sutherland Avenue where he was placed under arrest. He was subsequently conveyed to the North District station for processing. 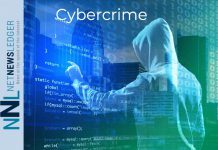 The male suspect was later found unresponsive in a holding room and was transported to the hospital in critical condition where he was pronounced deceased. 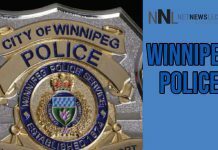 As the death occurred in a Winnipeg Police Service facility, the Independent Investigation Unit of Manitoba (IIU) was contacted and has initiated an investigation. 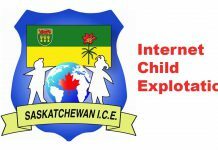 All further inquiries regarding this incident are to be directed to the Independent Investigation Unit of Manitoba.